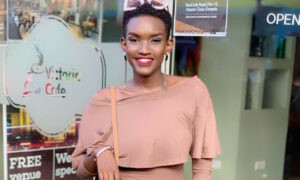 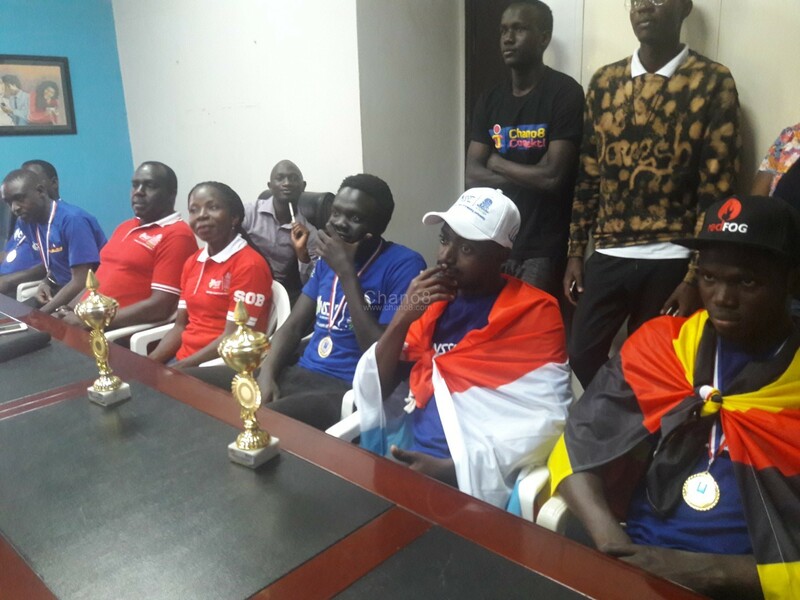 KAVC managed to beat all the competing teams to reach finals where they played Rwanda’s Gisagara in which they successfully beat, keeping the trophy home as well as a cash prize of 1000 US Dollars. 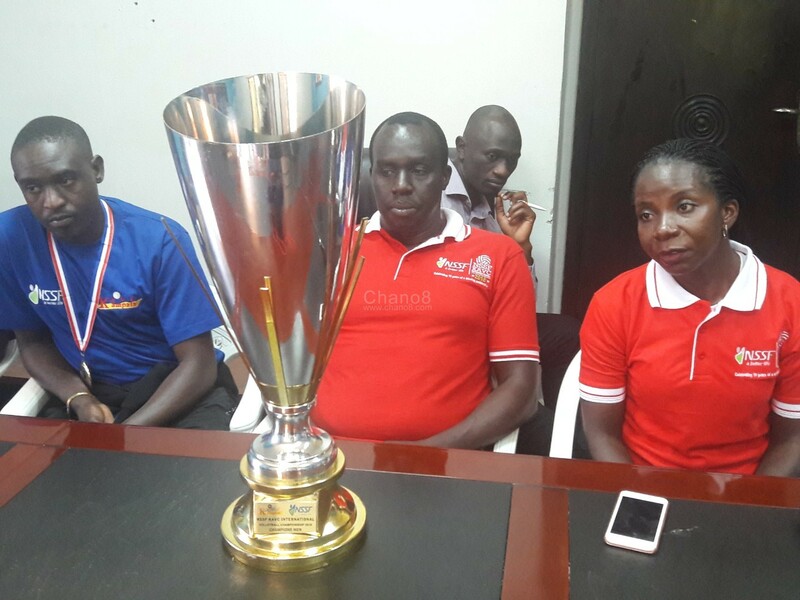 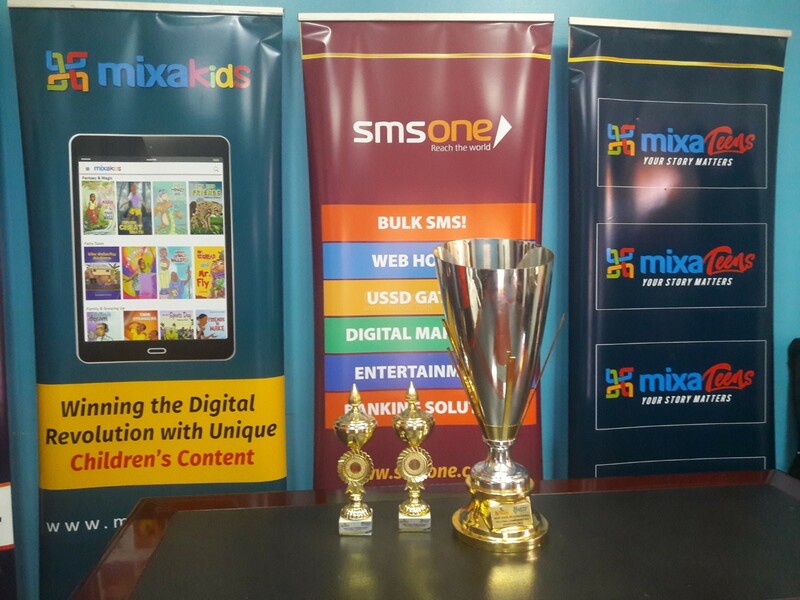 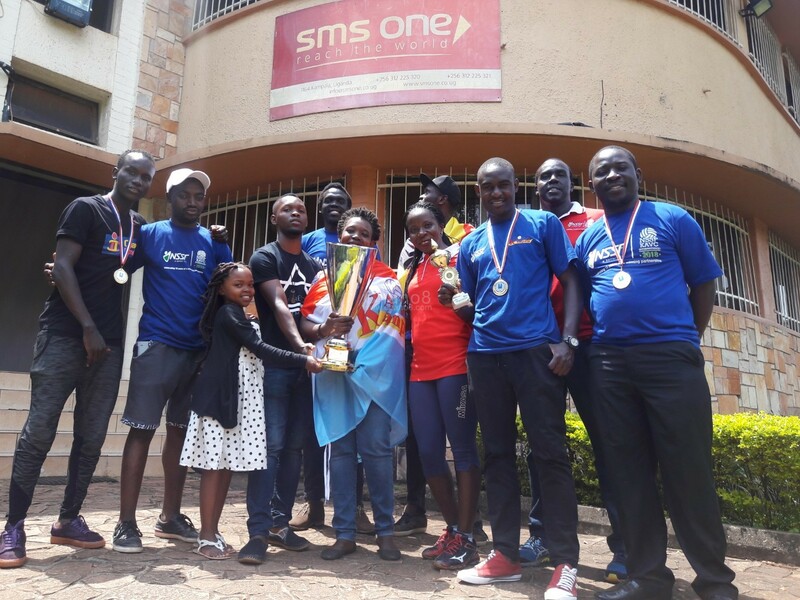 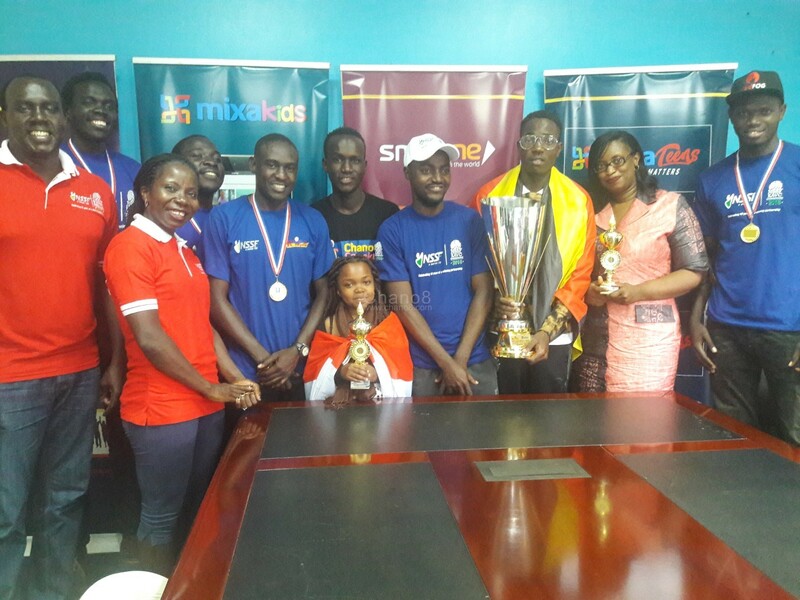 As a way of saying a special thank you to SMS ONE, KAVC visited their offices in Kololo with their trophy for the whole staff members to see. 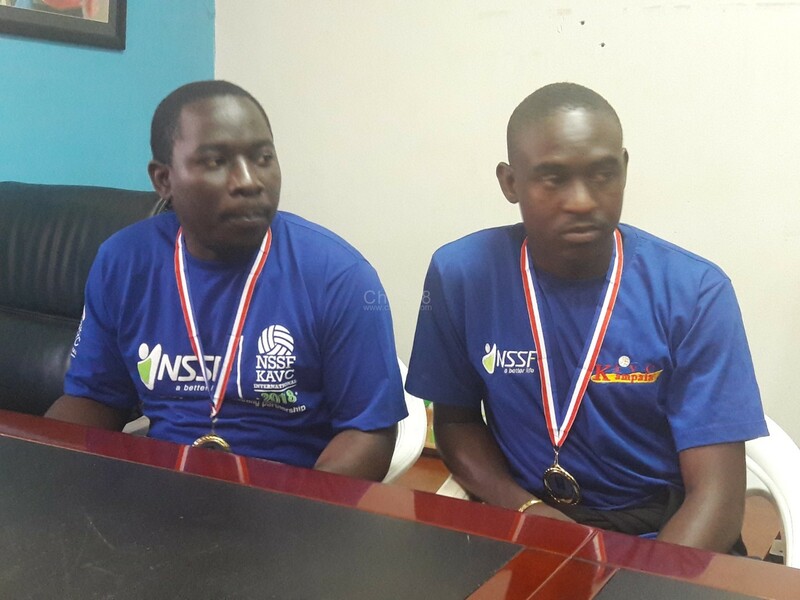 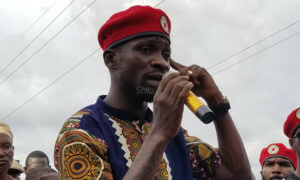 Their win this time round came like a cover up for last year’s tournament where they failed to make it the finals. 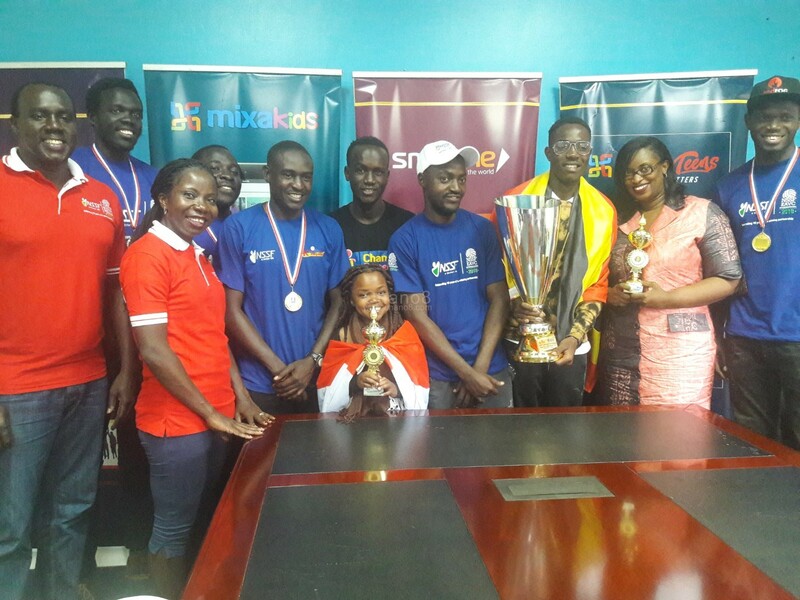 Rwanda teams outshone Ugandan teams but this year KAVC made Uganda pround with teir win over the weekend. 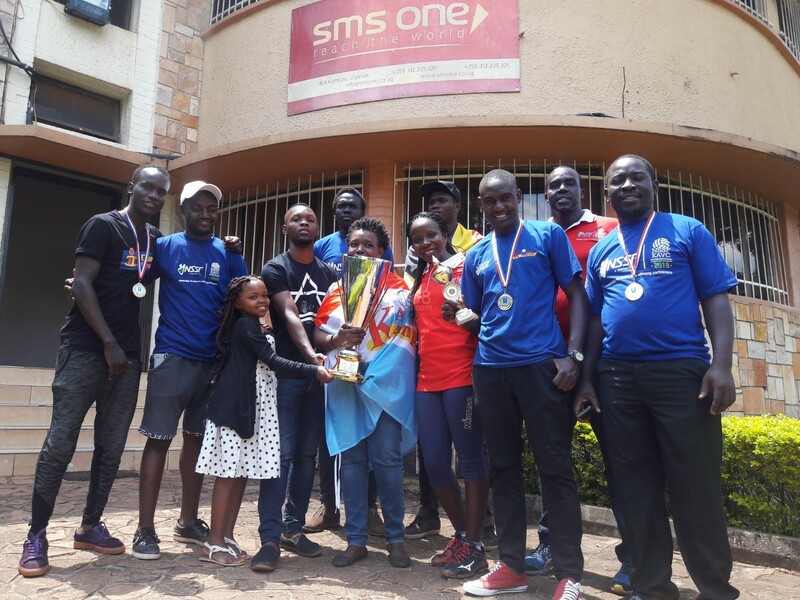 PSG Offers Wenger Escape Route As Fans Riot.